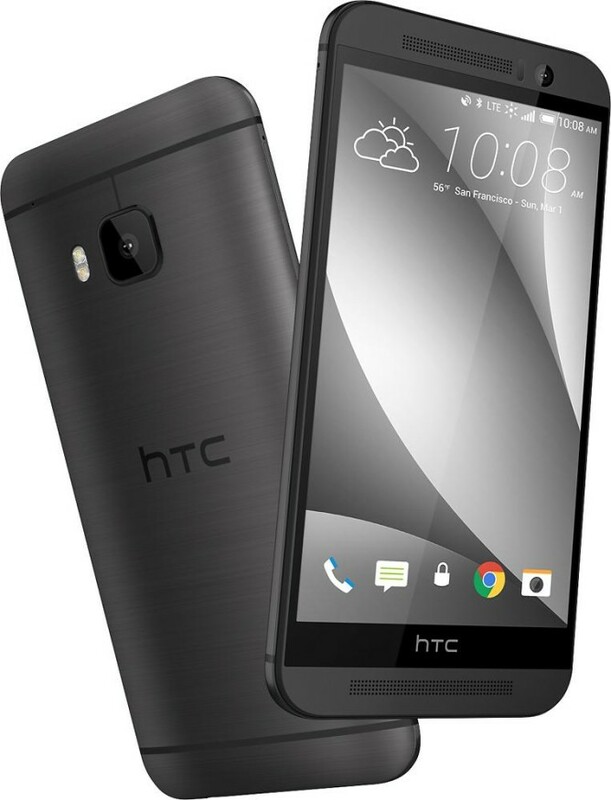 Is there anything left to know about the upcoming HTC One (M9)? Not really. We've already seen the device in a video comparison against its older siblings, the M7 and M8, and in some leaked images and videos from @Upleaks. We know it's going to look almost exactly like its predecessors and that it will ditch the Duo Camera on the back in favor of a single large sensor. But, in case you want further confirmation that this is what HTC will indeed unwrap later today at its MWC conference, Best Buy has let its own M9 product page go live. It's a listing for the AT&T-compatible grey variant of the phone, with 32GB of storage and priced at $649.99. The page confirms many specs of the phone, including the Snapdragon 810, 3GB of RAM, 4G LTE support, 5" 1080p Super LCD3 screen, and a MicroSD slot. And if you want to picture it clearly, you should know that the M9 will measure 5.68 x 2.73 x 0.38 inches (14.42 x 6.93 x 0.96 cm) and weigh 4.96 ounces (140g). One of the quirky things spotted on the M9 listing is this: "20.0MP front-facing and 4.0MP rear-facing cameras." Yeah, we're pretty sure Best Buy has its specs all confused. The rear camera should be a 20MP one, and the front one should have the 4 UltraPixel sensor.